Back in April I was invited to Quo’s Sweet 16 event to celebrate their 16th birthday and check out the 2016 line. 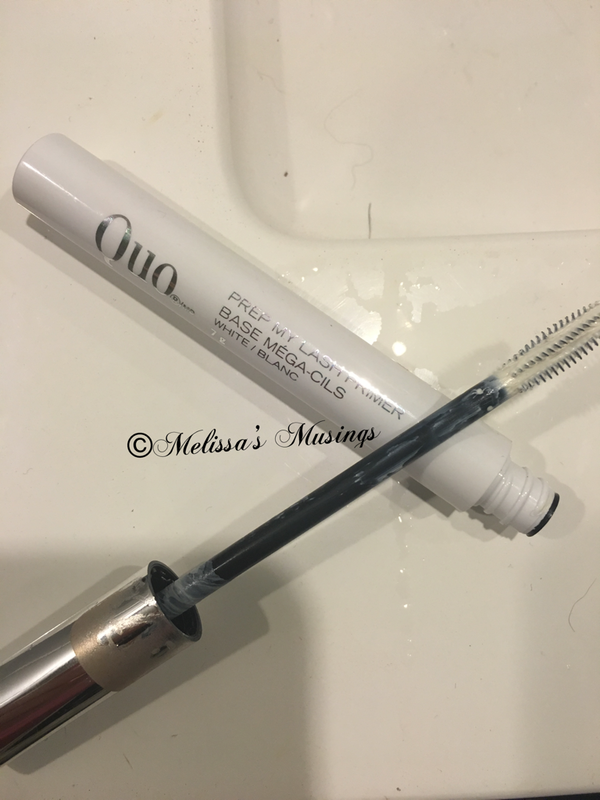 This week I am going to write about my experience with 3 eyelash products, Quo’s Effortless Curl Mascara, Prep My Lash Primer and Holy Grail mascara. If you are looking for products that will curl your lashes, I’m sad to say that this one won’t do. Ladies – we are still in need of our eyelash curlers. 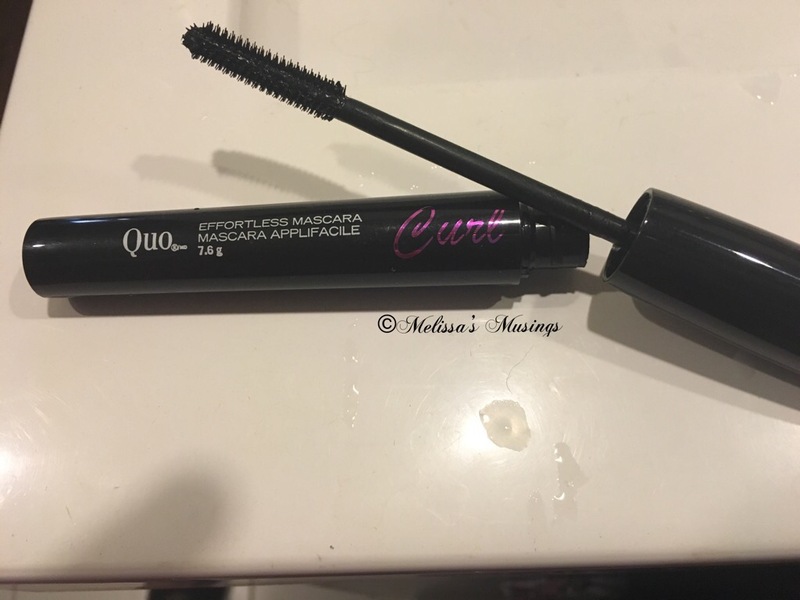 HOWEVER, if you are in need of a super awesome mascara and lash primer then I am happy to say that the Effortless Curl is great – especially combined with the Primer. Neither of them clump or flake off which is amazing. My lashes are naturally long, but when I use these products they look unreal. Unfortunately I don’t have the same kind words for the Holy Grail mascara. I find that it is really clumpy. I also don’t like the want very much – it pools at the tip. So for me this is a product to pass on – there are way better products out there. 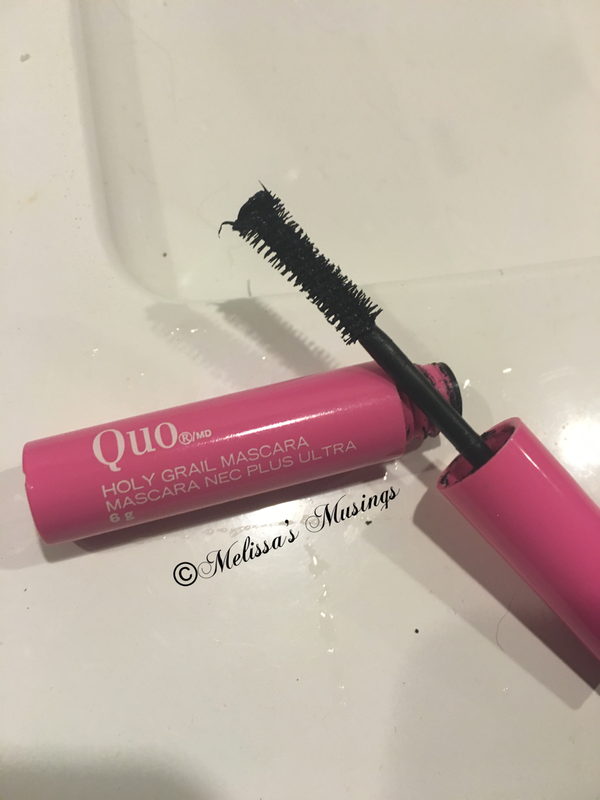 This entry was posted in Beauty and tagged beauty, cosmetics, eyes, make up, Mascara, Quo by maldham. Bookmark the permalink.